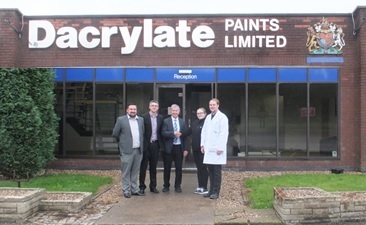 Dacrylate Paints Limited are a British manufacturer based in Nottinghamshire, England with over 60 years of experience in the research, development, manufacture and distribution of high-quality bespoke and stock industrial coatings. They offer one of the widest ranges of high-performance coatings in the industry, covering a broad spectrum of applications and customer requirements. Their mission is to provide a responsive service and a tailored, partnership approach, to understand and satisfy the product and the production needs of their customers. Dacrylate’s state-of-the-art laboratory enables them to formulate original products for the industrial markets, as well as giving them the ability to rigorously test their coatings to guarantee the highest quality. All Dacrylate coatings undergo extensive testing in their fully equipped Research and Development laboratory to ensure substrate protection, durability, colour fastness, UV radiation protection, corrosion resistance, adhesion, saltwater protection, resistance to damage, flexibility and hardness. 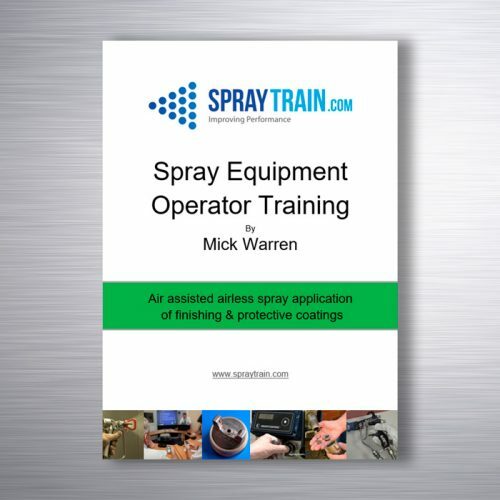 The new software provided by Spraytrain.com enables computer simulation of spray applications. This enables Dacrylate to specify and design equipment formulation from their office. 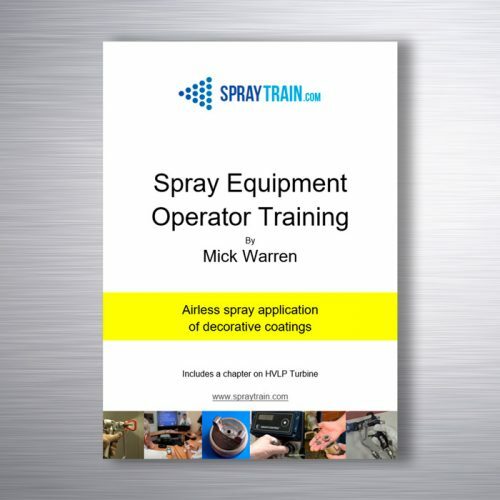 Dacrylate are the first paint company in the UK to employ this software.